This morning Tapfuma revealed the next act to perform at South Africa’s BIGGEST festival! 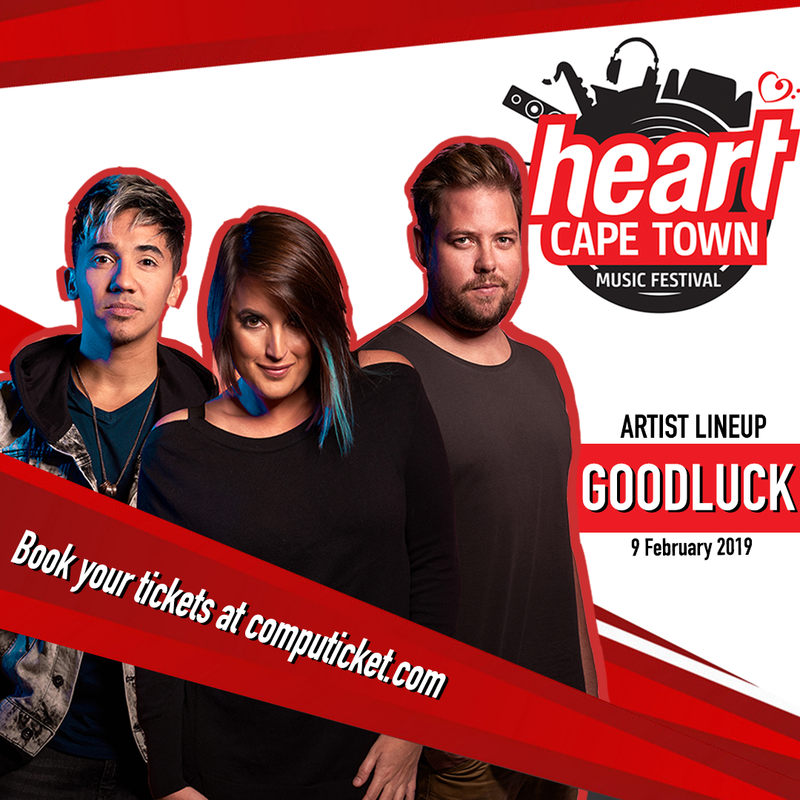 GoodLuck is an award-winning, chart-topping live electronic band born in Cape Town, South Africa, and charged with a global sound. Officially launched in 2011, the buzzing trio has graduated as one of the brightest hopes from the South African music scene to become a bona fide international act. The GoodLuck sound fits nicely between the worlds of electronic and pop, while taking subtle influences from genres as varied as electronica, jazz and beyond. Their shape-shifting, genre-bending style is driven by the group’s diverse musical tastes and backgrounds. That dynamic dexterity is all part of the GoodLuck ethos: When three musicians come together to create, there are three perspectives, three ideologies and three agendas to balance. 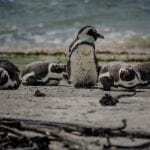 Ben Peters — Producer/Beats/Electronic Percussion, Juliet Harding — Vocals/Production/Songwriting, Matthew O’Connell — Live Synths/Saxophone are South Africas HOTTEST trio!